Volunteer Abroad: Overall it was very good. The online chat persons always seemed to be available and answered all of my questions thoroughly. There is so much to see and do in and around Xela. It´s also relatively easy to get around to the neighboring cities like those around Atitlan and Antigua. 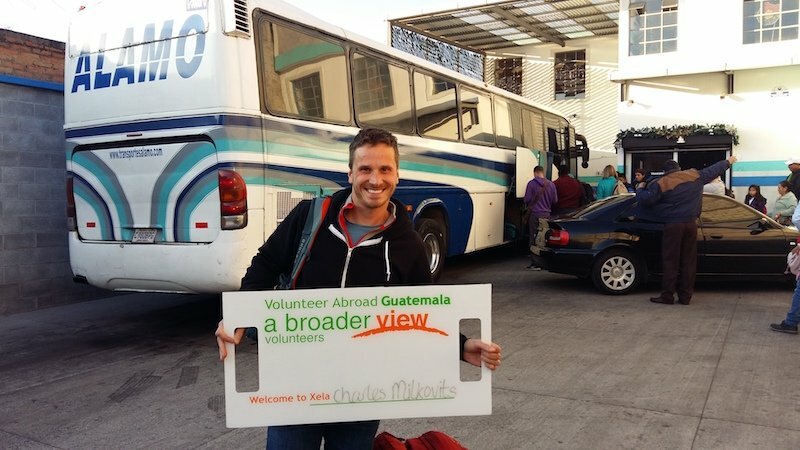 Volunteer Costa Rica: I had a fantastic experience all the way around with ABV. 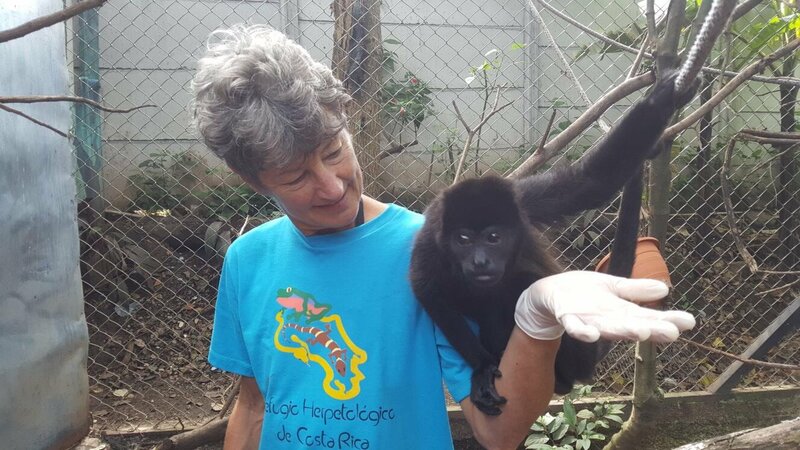 From the time I inquired about their programs, to almost the day before I left to come to Costa Rica, ABV was continually in touch with me making sure everything was arranged, taken care of, answered any questions I had. ABV is a very professional organization and one I would volunteer with again. 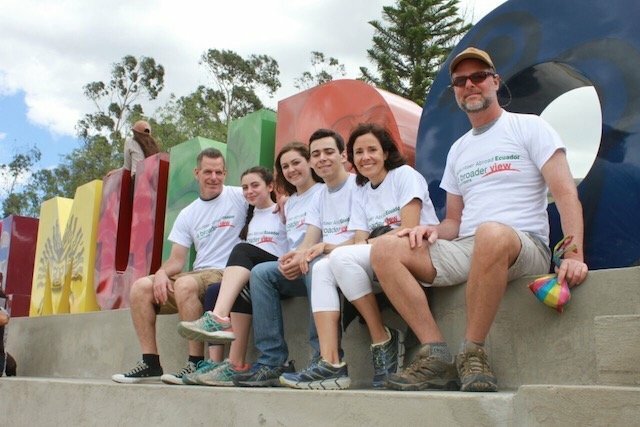 Volunteer Ecuador: The Santos-Gibboney family of 5, from Apex North Carolina, volunteered in Quito Ecuador for one week. The family was able to work in different projects including the day care center, the health care program, and the elderly care project. Thank you for your support! 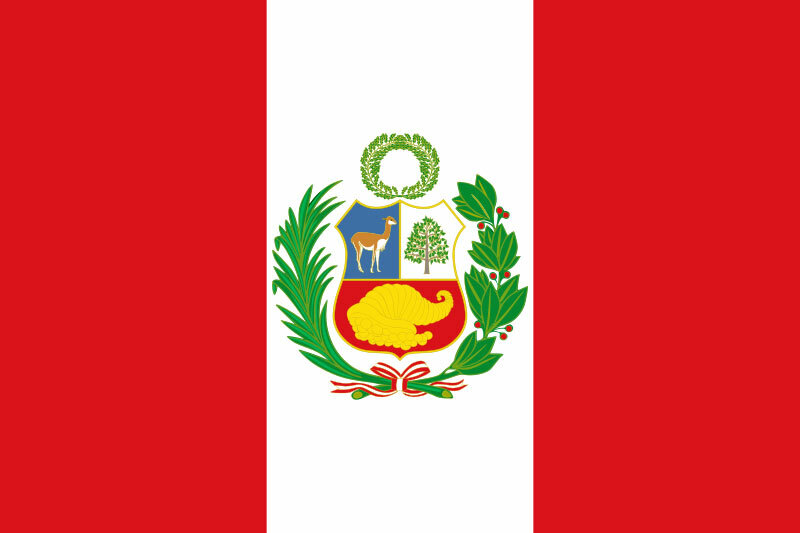 Volunteer Peru: It has been an interesting experience volunteering in Cusco. It changed my perspective as to how things are done in another country. I found the dentists at the hospital to be quite skillful with the limited resources.